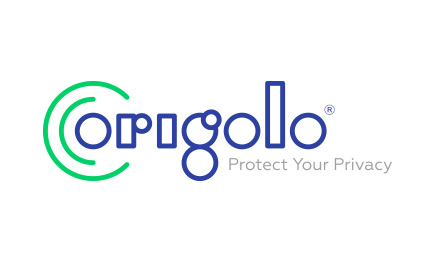 Origolo is a company that offers an online cloud storage and data transfer services with a high degree of security based on encryption. Origolo is a company that offers an online cloud storage and data transfer services with a high degree of security based on encryption. The level of information protection is much higher than the degree of protection of the HTTPS protocol. The target market of the company is the European Union and the BRICS countries. The main channel is B2B. The level of information protection is much higher than the degree of protection of the HTTPS protocol.